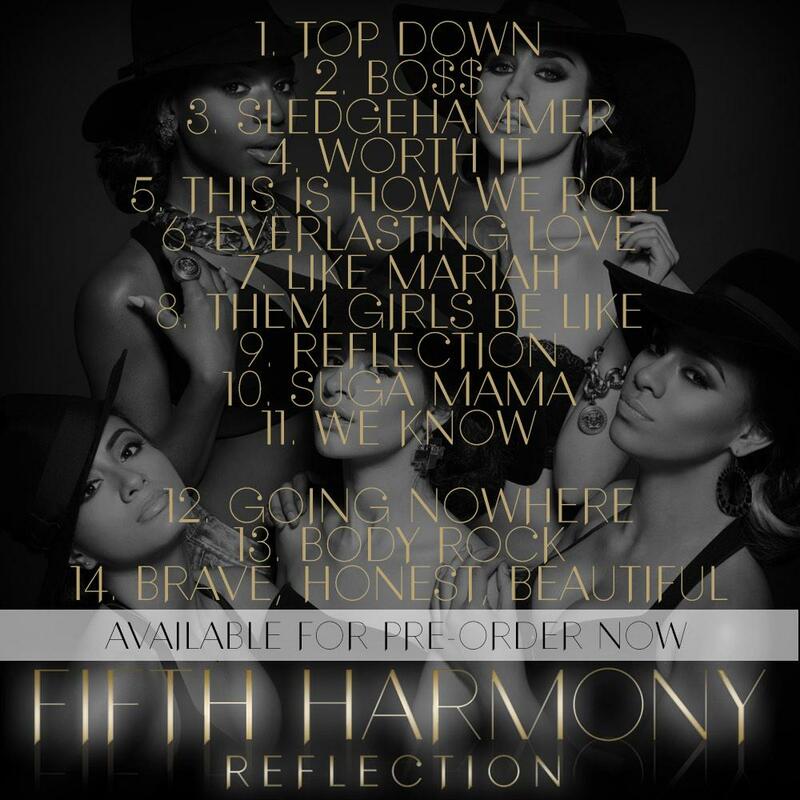 You are here: Home / Disney Star And Celebrity News / Listen To Fifth Harmony’s ‘Reflection’ A Week Early Thanks To iTunes! « Zendaya & Cast Of Disney Channel’s ‘K.C. Undercover’ Are Taking Over Radio Disney Friday!